Sixteen years ago, a tragic accident cost Emma Metz her two best friends―one human and one equine. Now, following her father’s death, Emma has reluctantly returned to the Maryland hometown she’d left under a cloud of guilt. Sorting through her father’s affairs, Emma uncovers a history of lies tying her broken family to the one place she thought she could never return―her girlhood sanctuary, Jumping Frog Farm. Emma finds herself drawn back to the stable after all these years. It’s easy to win forgiveness from a horse, but less so from her former friend Jillian, their once strong bond destroyed by secrets and betrayals. But despite Jillian’s cold reception, for the first time in years, Emma feels at home. To exorcise the past, Emma will have to release her guilt, embrace an uncertain future, and trust again in the healing power of horses. 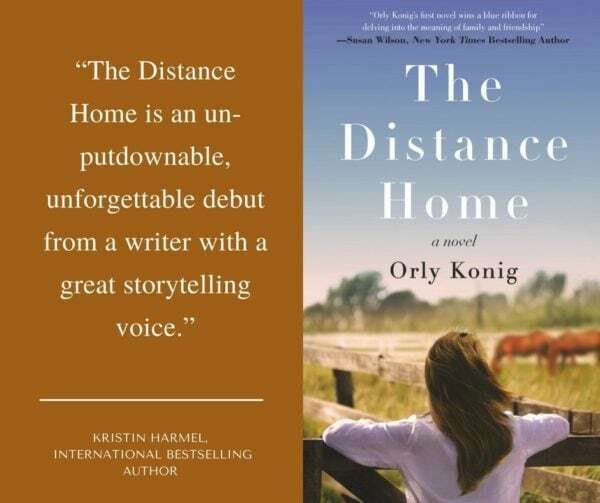 Orly Konig’s The Distance Home is a powerful and sparkling women’s fiction debut novel of second chances, friendship, and healing. 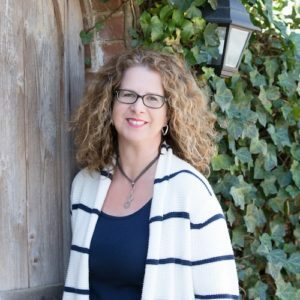 She is the founding president of the Women’s Fiction Writers Association and an active member of Writers In The Storm blog. 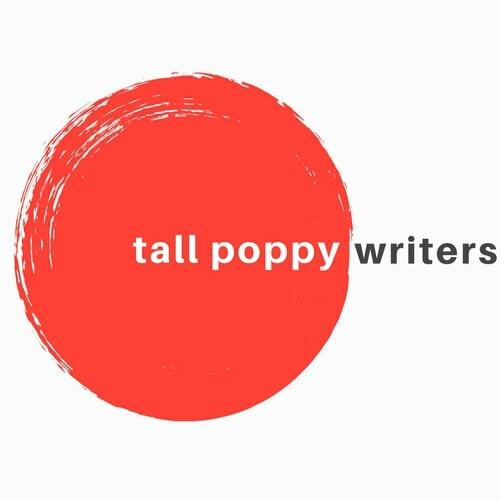 Her debut women’s fiction will be released from Forge in 2017.